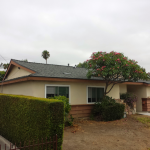 This Del Mar customer had purchased a solar package from Sol Fusion and needed the roof updated to perform and last as long as the solar system. 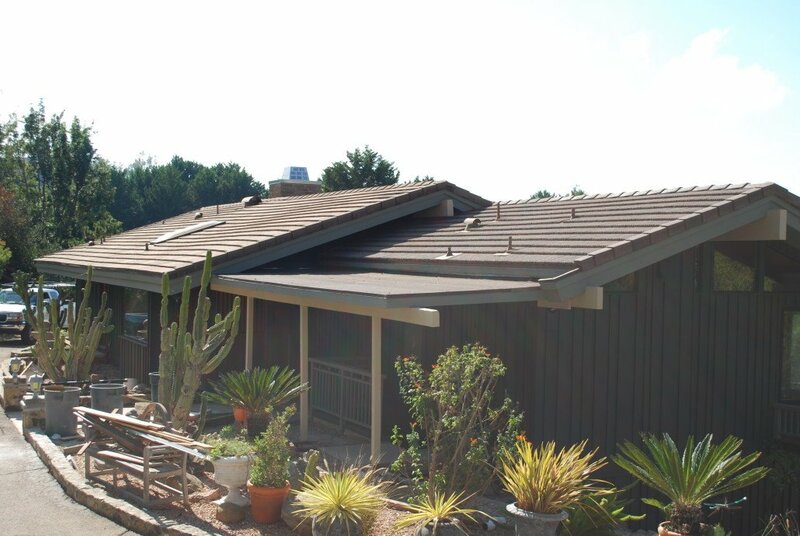 The homeowner was determined to keep the look of the Hand Split Wood Shake Roof. 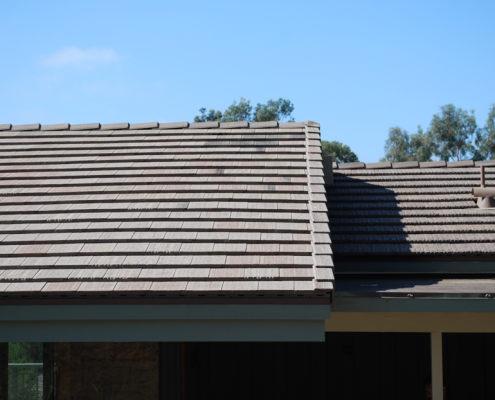 The choice for the right wood shake shingle look was easy since the only product out there that possess the same look is the Boral Cedarlite Tile. 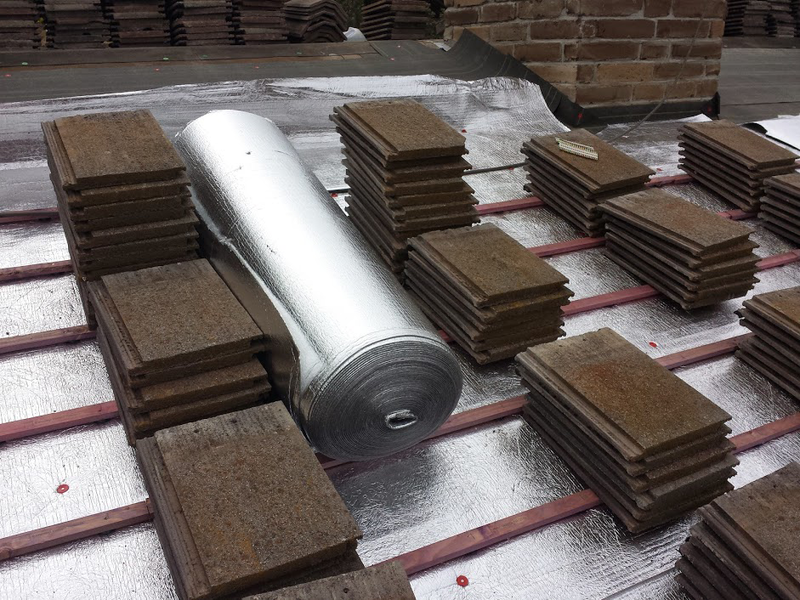 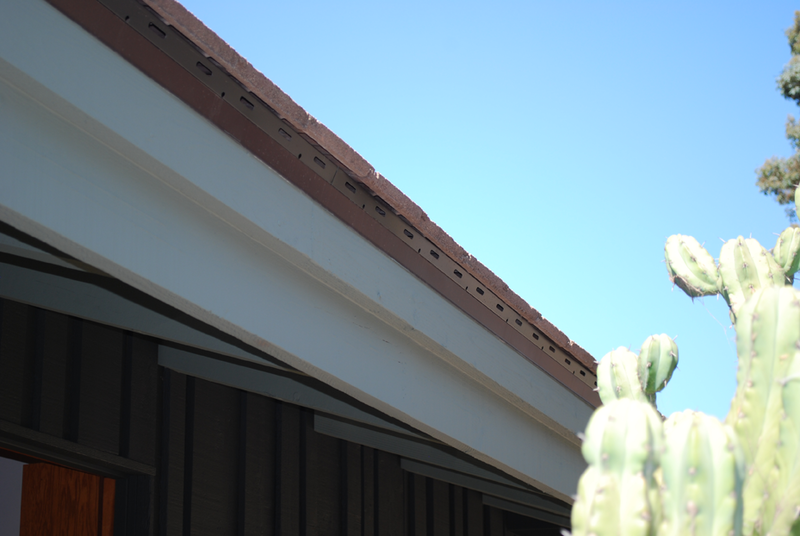 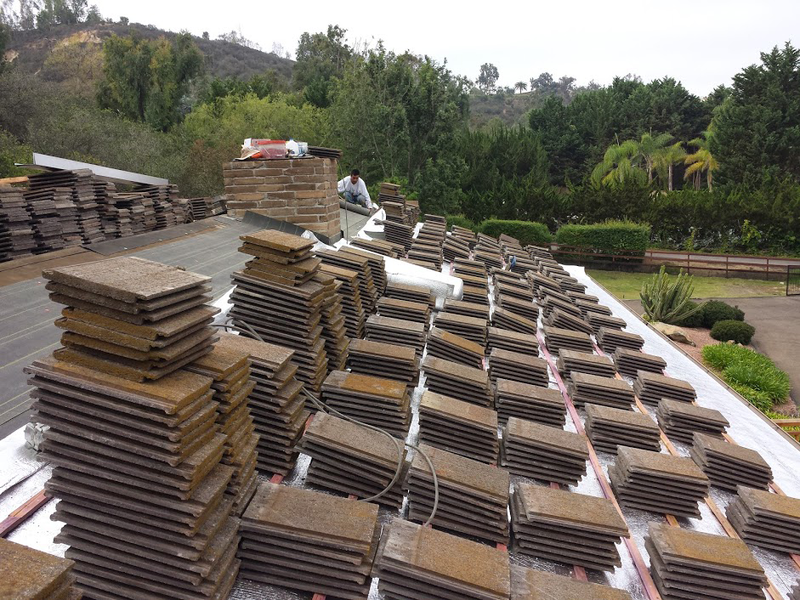 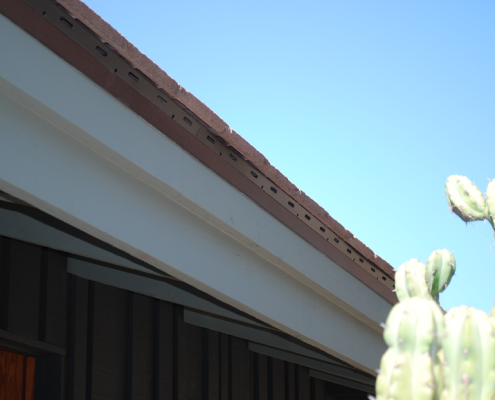 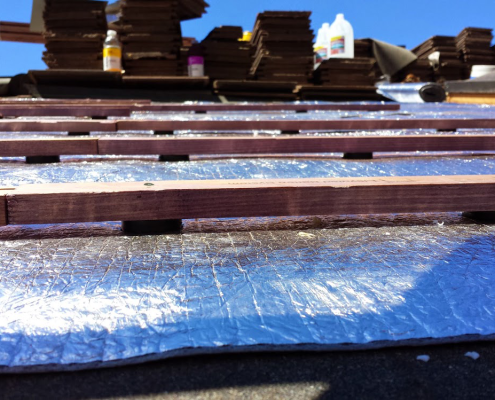 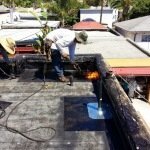 Roofing Specialists of San Diego tore off the roof and installed 1/2" plywood to the entire substrate. 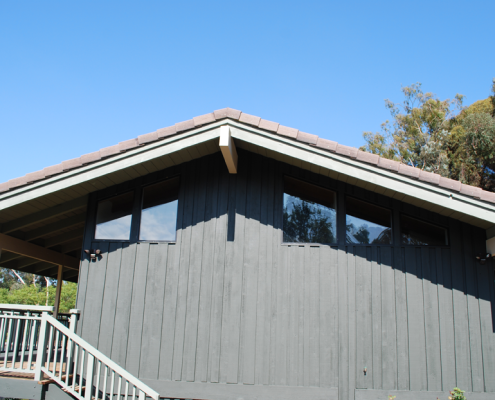 The Woodland blend color of Boral Cedarlite is stunning and looks just like the wood shake commonly used throughout San Diego County. 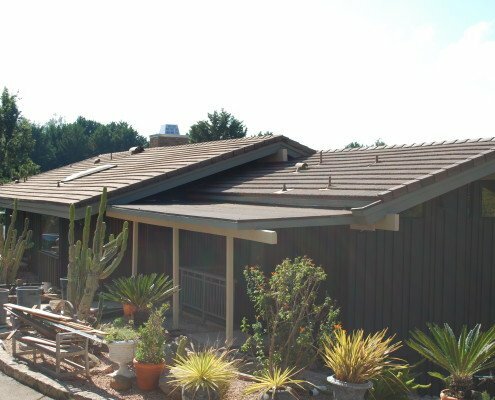 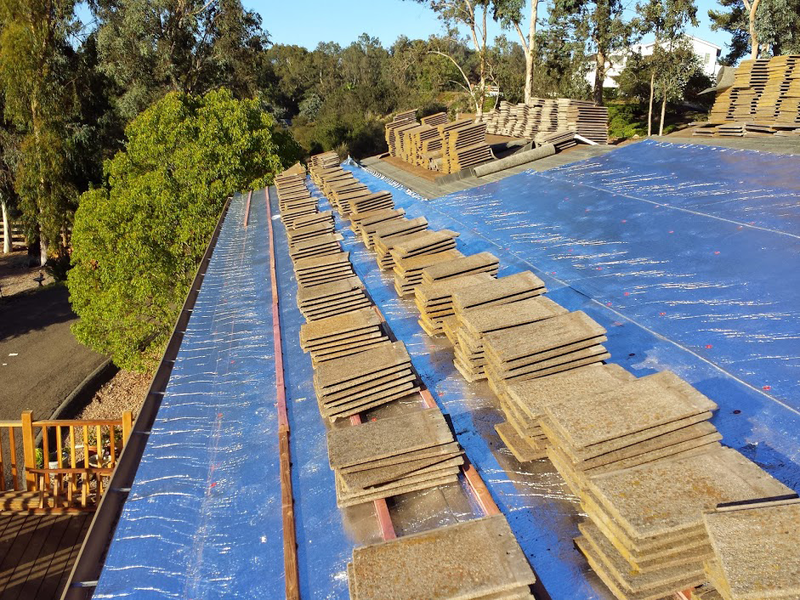 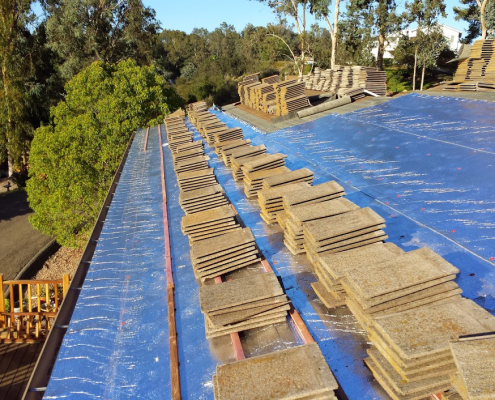 Cedarlite is a Class A fire rated roofing material which keeps you, your family and your possessions safe while maintaining the same look of an original wood shake shingle. 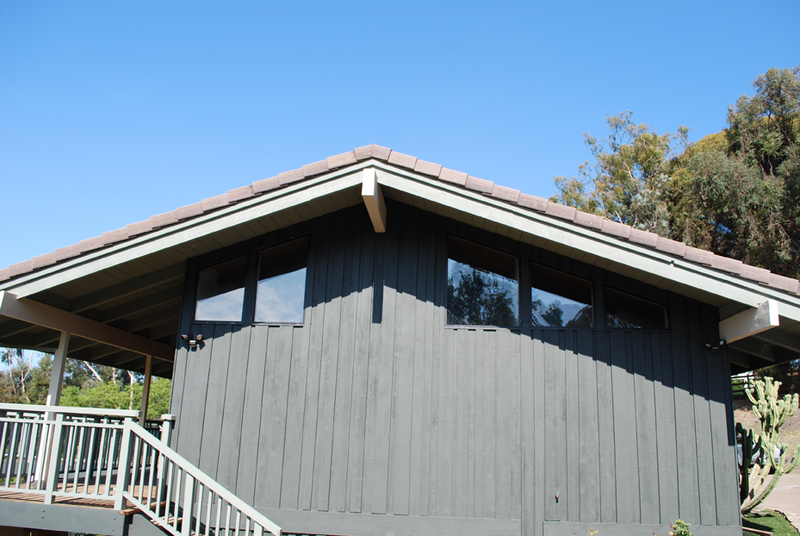 We chose to accommodate the homeowner with her special needs on this job. 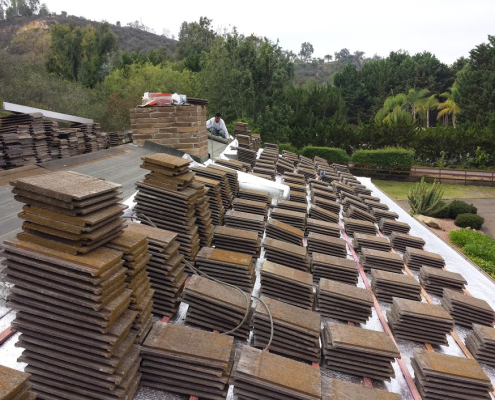 She will be doing a full remodel on the front half of her Del Mar home in a year. 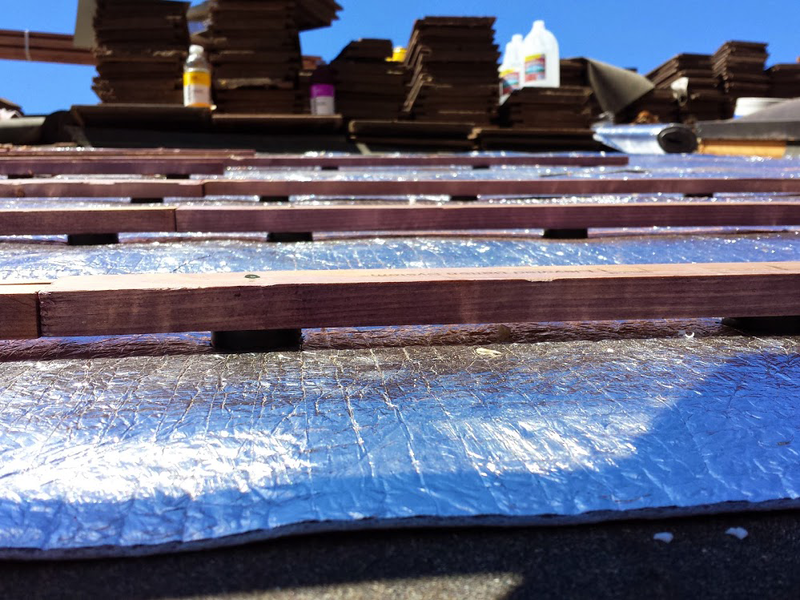 Since all homeowner roofing requests are taken very serious by us, we only replaced the wood shake shingles on the back half of the house. 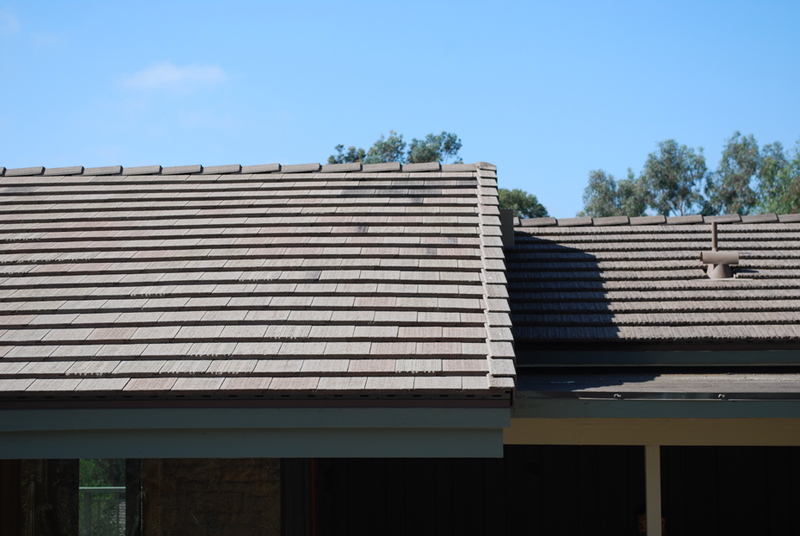 We will return in one year to complete the shake shingle roof replacement on the rest of the house.